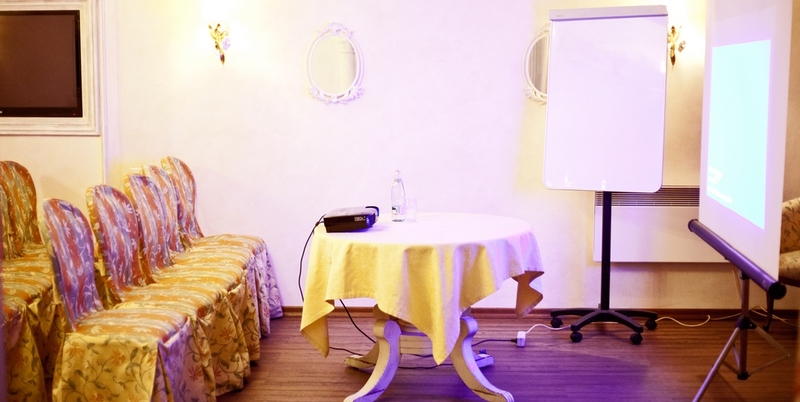 Cozy atmosphere and low cost can boast a few conference rooms Irkutsk. 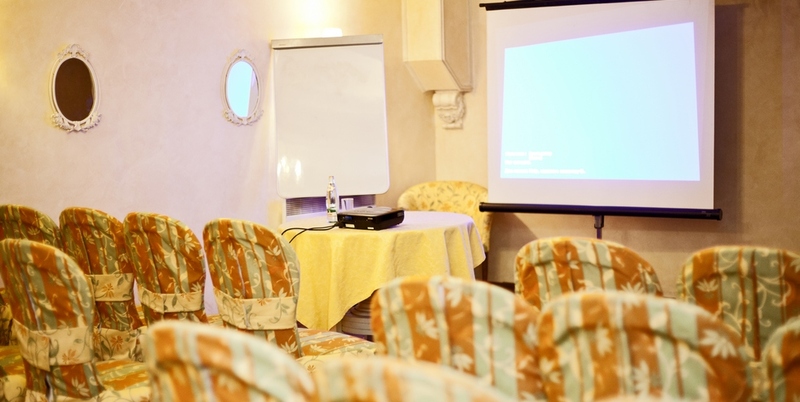 Homeliness of the restaurant in the style of Provence is ideal for conferences, seminars, training, business meetings and interviews. The restaurant hall is designed for 35 - 40 seats. Mobile atmosphere of the restaurant suggests various options for planting that allows you to create the most comfortable working environment for your event. 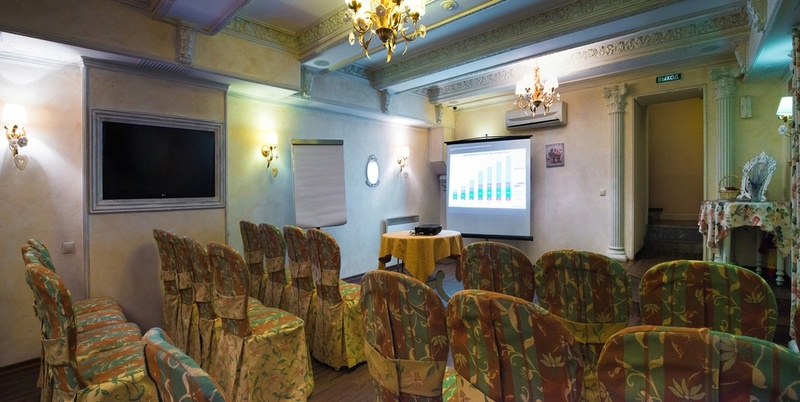 Conference room rental 1 000 rub./ h.
Rent ext. equipment 3 000 rub./ h.
1 300 rub. 1 000 rub. Multimediaprojector+screen 3000 rub. 3 000 rub. Complex dinner 750 rub/per. 750 rub/per.